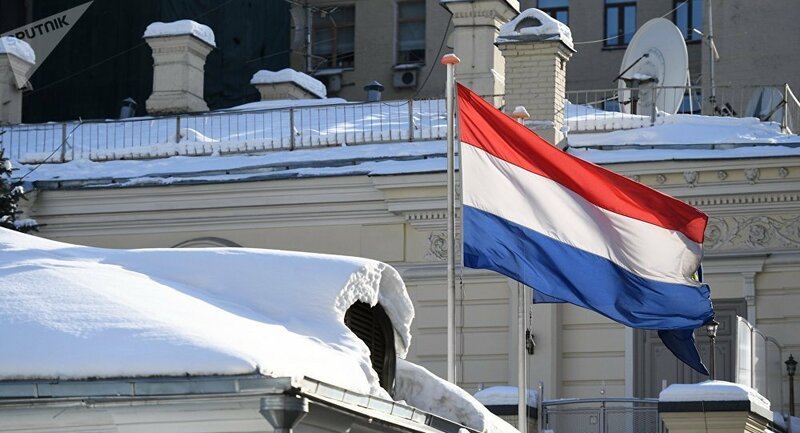 MOSCOW (Sputnik) – The Dutch Embassy in Moscow has received a letter containing white substance, a source in Moscow's emergency services told Sputnik on Thursday. "The embassy's secretariat received a letter with a white substance," the source said. According to the source, the experts are currently examining the contents of the letter. The envelope was received by the secretariat of the diplomatic mission. Earlier it was reported that embassies of a number of foreign countries, located in Moscow, received envelopes with suspicious white powder.